Up or down, either way works! 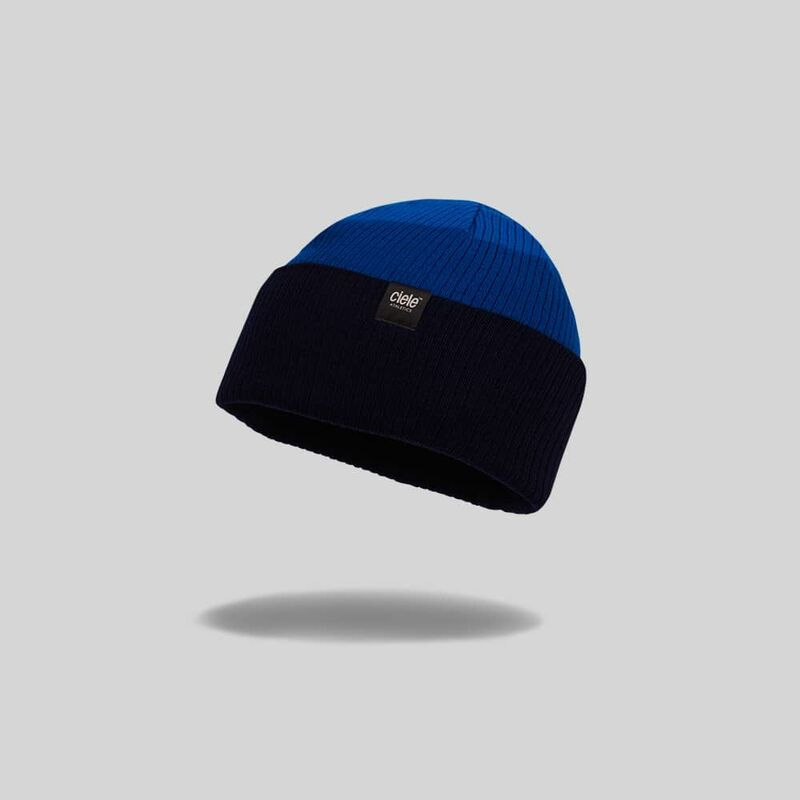 Here’s another great product from our friends at Ciele Athletics…the CrewBeanie. Built for runners, their toppers will keep you warm but not too warm, and they are equally useful for winter sports like skiing, snowshoeing, fat biking, etc. The CrewBeanie works well at keeping your head snug, yet, thanks to the waffle knit liner, you won’t get overheated since this performance fabric allows the transfer of moisture (read: sweat!) to move away from your head to the outside of the fabric where it evaporates. No sweaty heads here! Wear it folded up for a clean look or down for a slouched beanie look. Like their other products, there’s a reflective label for visibility, plus to be extra safe, there’s a reflective stripe sewn into the knit. So top it off with the Ciele Athletics CrewBeanie!